Apple will announce a refreshed version of its full-sized, 9.7-inch Retina display iPad at its media event October 23rd, according to our sources. These people say that the new version of the iPad will retain the same $499, $599, and $699 WiFi-only price points, and the LTE line will retain the current $629, $729, and $829 pricing. With no price changes or additional storage capacities, we believe that the storage options of 16GB, 32GB, and 64GB will also be retained. To be clear, I don't believe this to be an iPad 4 by any stretch of the imagination, and while just a guess, I do expect Apple not to market it as a "new" iPad 3, but merely as the same iPad 3 now with a Lightning connector and LTE options for international markets. Any and all other improvements under the covers would just be opportunistic and likely not even mentioned. 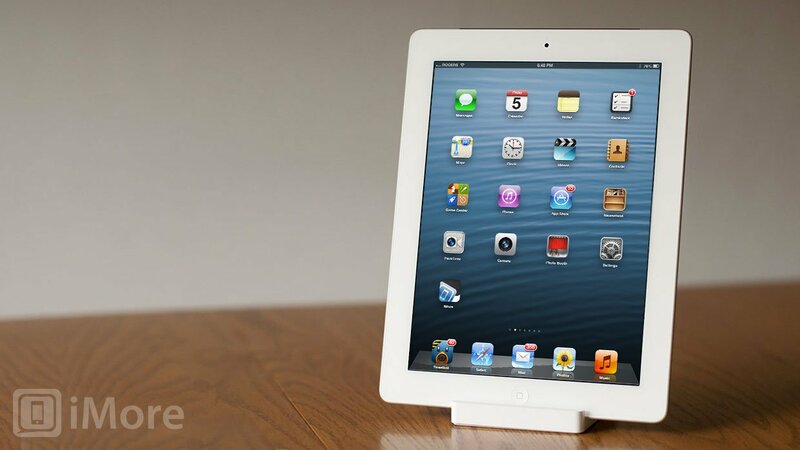 If you bought an iPad 3 in the last 6 months, it won't be obsolete, and Apple won't be "screwing" you over. The iPad 3 was the best tech Apple could sell back when it was released, and now they can sell slightly better tech and give faster speeds to people in more parts of the world. If you squint and turn your head just so, think of it as a similar situation to the Verizon iPhone and its new antenna. People in Australia and parts of Europe are getting an LTE iPad 6 months later than North America and, by-the-way, Apple has just happened to improved a few other things as well. Of course, nothing is official until Apple holds it up on stage.